Rediff.com » Movies » An Indian superhero in Marvel Universe! 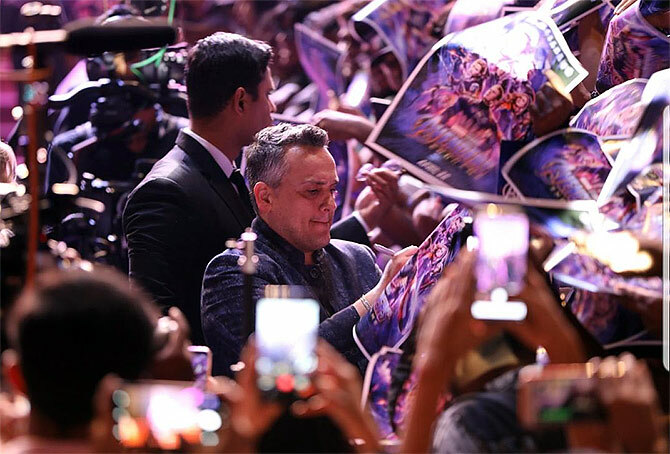 India is one of the fastest growing markets for Marvel Studios, Avengers: Endgame Co-Director Joe Russo said on Monday, April 1, 2019. 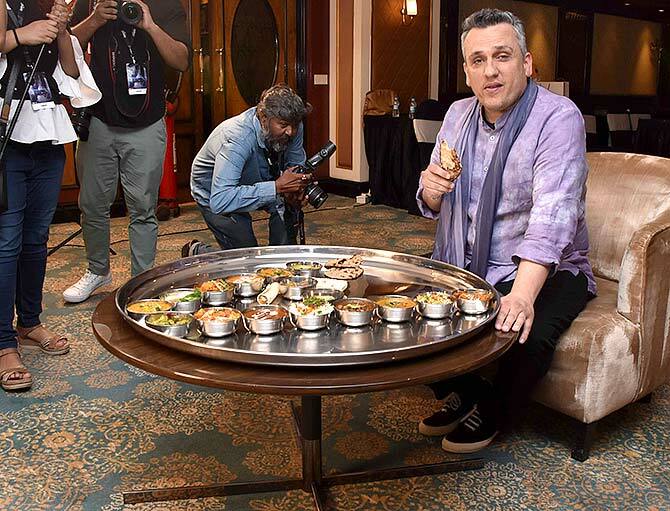 Russo, who is in Mumbai to promote the Marvel Cinematic Universe's latest superhero saga, said the team decided to start their press tour from the country as Indian fans inspired them to give their best while making Avengers: Endgame. "It (India) is incredibly important. It is the fastest growing market in the world for Marvel. It is so important that this is the first stop of the press tour for the film," Russo said in a group interview here. "There was a recording of an Indian audience watching Infinity War and the moment Thor lands, the cheers sounded like a football stadium. We used to play that recording whenever we would get tired (working) on Endgame because it took us two years to make that movie." "We would just play that recording and get reinspired. This response from the audience is why we make these movies. We know there is an excited fanbase here." Marvel Studios has been trying to be more inclusive with films like Black Panther and Captain Marvel in recent years and the director sees an Indian superhero being a part of MCU. If Marvel plans to introduce an Indian superhero, Russo said he would bat for a Bollywood star to play the part. "I will pick Bollywood stars to play Indian superheroes. I think moving forward, you are going to see a really diverse Marvel universe," Russo said. "It is really important for all the audiences around the world because these movies are so global. They should be able to identify with a character on the screen. I think you are going to see that really soon," he added. 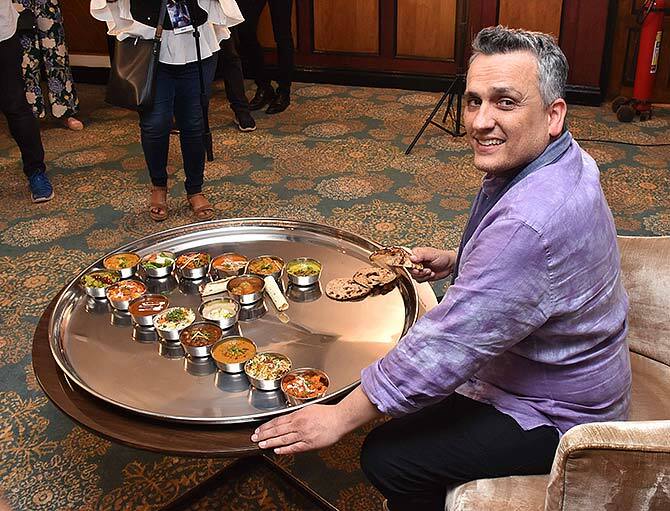 Russo refrained from sharing any further details about MCU's plans to introduce an Indian-origin superhero. Marvel is already working on its first project with an Asian lead, Shang-Chi, to be directed by Destin Daniel Cretton. Marvel's creative leader Stan Lee passed away on November 12 aged 95. 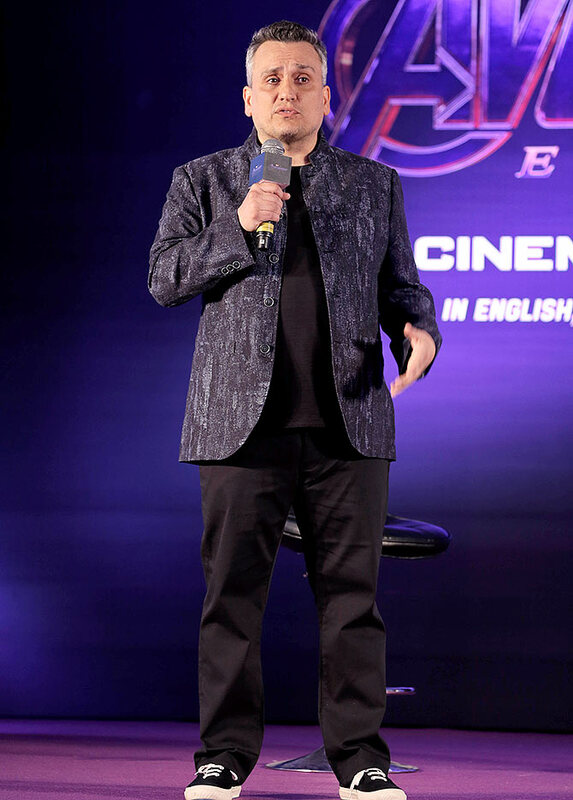 Stan Lee may not be here to see Marvel complete an important milestone with the release of Avengers: Endgame, but Russo told Indian fans that being a part of the world created by the comic genius was a dream come true for him. "I wouldn't be standing here without him. I believe one of his final cameos is in Endgame. I don't remember if he was well enough to do the Spider-Man cameo. 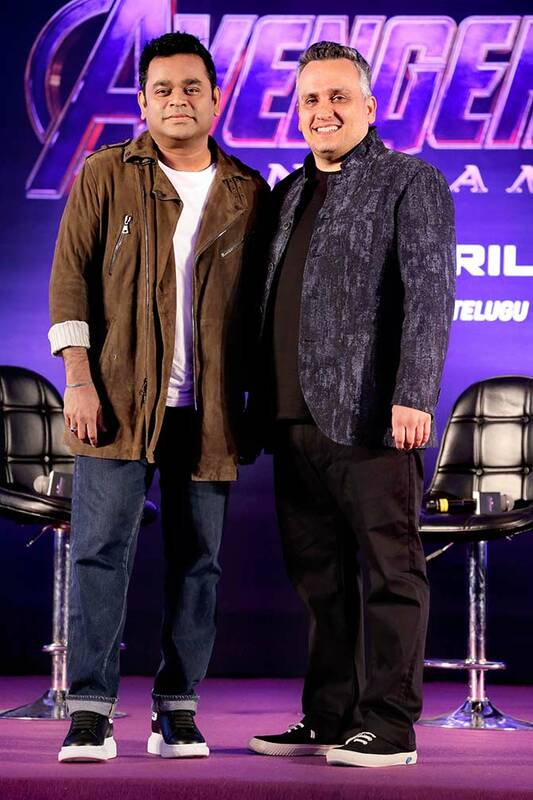 But it was incredible," Russo said at the launch of the Hindi version of the Marvel Anthem composed by music maestro A R Rahman, who was present at the event. "I grew up on his comic books. Stan Lee was my idol when I was a kid. To be able to have the opportunity to not only work on the material that he created, but to work with him is a childhood dream come true," Russo added. The film-makers, including Marvel Studios bosses, have always been strict with their 'no spoilers' policy and Russo appealed to fans to not kill the movie for others as it is a product of seven years of hardwork. The director told fans to be prepared for "more stakes" after the finger snap by Thanos wiped out half of the population of the world including some superheroes. Mark Ruffalo, who plays the Hulk, had famously blurted out the end of Infinity War and Russo revealed that this time they took extra measures to protect the secrets, including not sharing the script with the cast. "I'll take any questions about Endgame, but I'm not going to answer any question on the plot of Endgame!" Russo said. "Three years of protecting the plot from Tom Holland and Mark Ruffalo, so I'm not going to stand here and give away about the film. But I appreciate and admire your effort," he added. 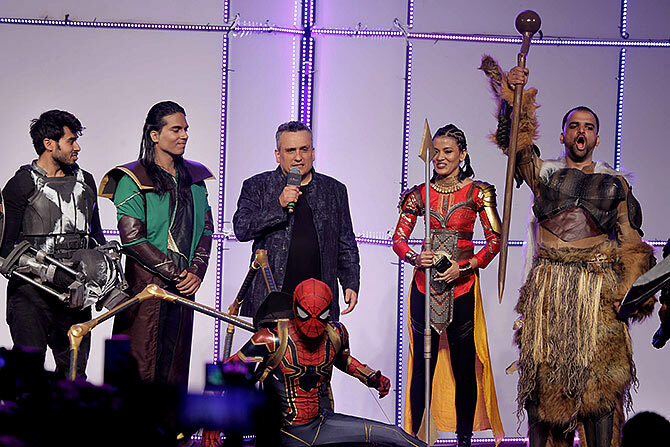 Talking about how they protected the secrets from Holland, who had in the past accidentally shared details about his film Spider-Man: Far From Home, Russo said they never gave the script to the young actor. 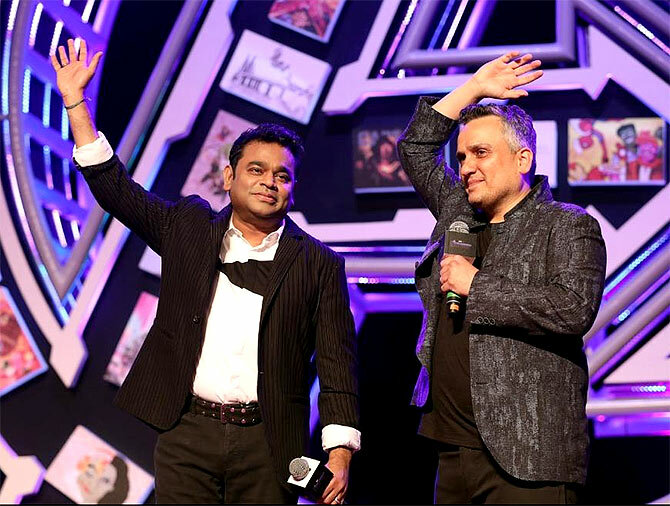 "It was a great honour to compose this track. When I was briefed about the story, it resonated with me." His son Ameen, Rahman added, helped him understand the spirit of the Marvel superheroes. "My son is a bigger fan of Marvel than I am. So I went to him and asked, 'What do you think?'. He said, 'Good daddy!' I look at his eyes and find the spirit." "My favoutie Marvel superheroes are Iron Man and Black Panther. 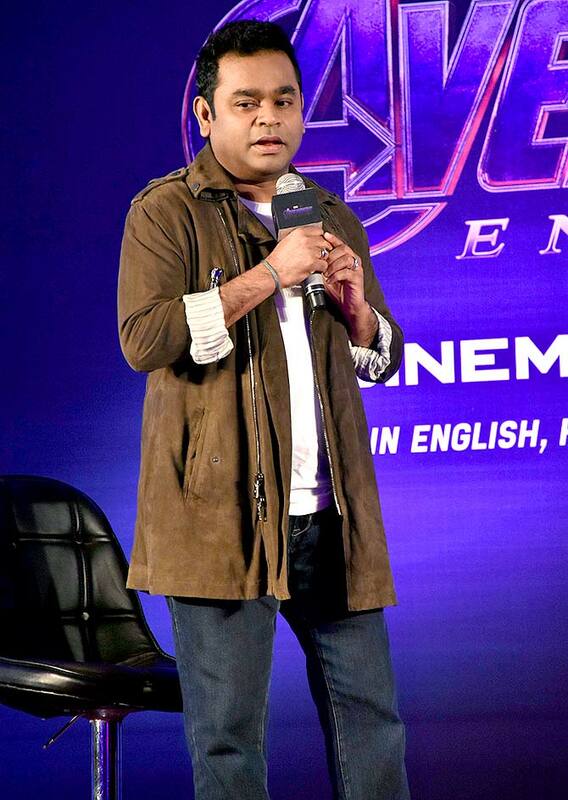 Favourite superhero movie would be Black Panther, because it's new," Rahman said. 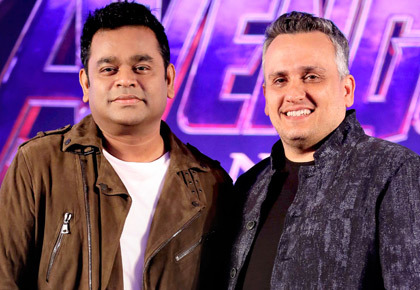 When asked if Endgame Composer Alan Silvestri gave him some input for the song, Rahman said, "No. This entire track was conceived, reviewed and shot here in ten days. I didn't show it to him. He finished his score just recently is what I believe. This song is for the Indian audience." Joe Russo finds Priyanka Chopra Jonas "fantastic" and would love to work with her. "Priyanka is transitioning into global status now. She is fantastic... (I would) Love to work with her... I am potentially talking to Priyanka for something. I am not going to say what it is," Russo said. Last year, Marvel Studios chief Kevin Feige said Marvel are planning to make a standalone on superhero Ms Marvel aka Kamala Khan. 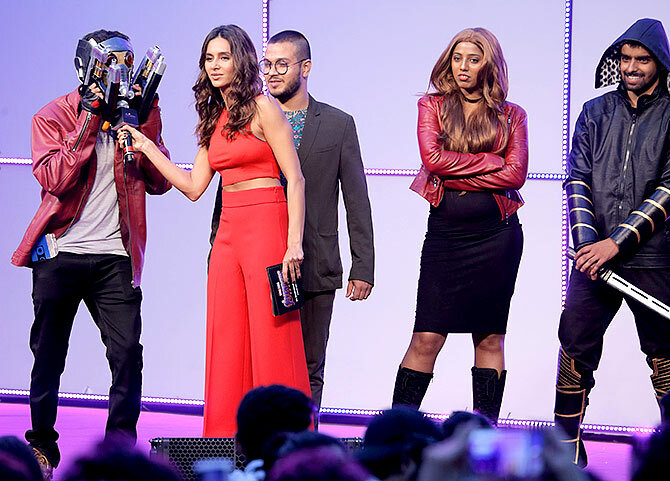 After the news broke, many fans on social media expressed their desire to see Priyanka playing the character of Marvel's first Muslim superhero. As an action director, Russo said Indian films like Dabangg were an interesting watch for him. "I'm an action director so I saw Dabangg many years ago. I still have to see Dabangg 2. I thought the camera work was great in those movies. The tone and the energy is also great. So, I certainly know Salman Khan," he added. "Robot almost influenced the climatic moments in Avengers: Age of Ultron... In one of the final scenes all the Ultrons were suppose to form a large Ultron and Avengers were set to fight that, but the sequence got cut for time. It was this close. I was inspired directly by Robot," he added. Joe Russo co-directed Endgame with brother Anthony. Avengers: Endgame marks the final film within the Marvel Cinematic Universe's current generation. It comprises 22 films, including Spider-Man: Homecoming and the recently released Captain Marvel. Endgame features an ensemble cast: Robert Downey Jr, Chris Evans, Mark Ruffalo, Chris Hemsworth, Scarlett Johansson, Jeremy Renner, Don Cheadle, Paul Rudd, Brie Larson, Karen Gillan, Danai Gurira, Bradley Cooper, Tessa Thompson and Josh Brolin.